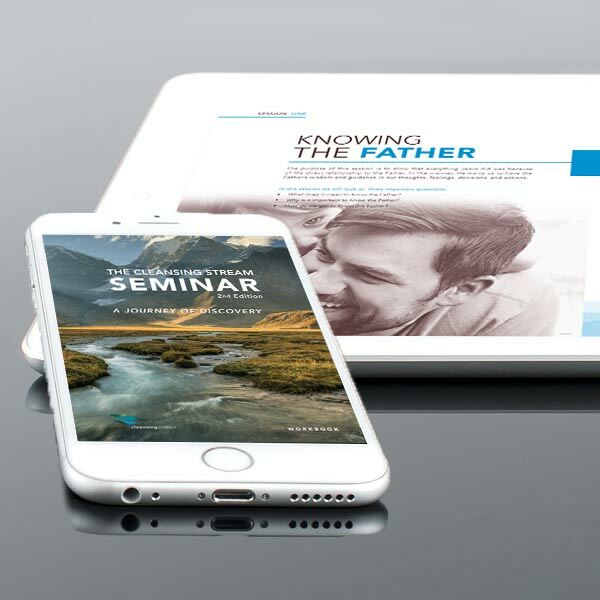 Learn how to start the Cleansing Stream Seminar in your church, small group, or school. The Cleansing Stream Seminar is an 8-12 week series of classes which prepare and disciple participants to receive healing and deliverance. The classes culminate in a one day event in numerous locations around the country. Come be a part of the stream of deliverance and healing as the Lord touches His people. Whether you are coming as a participant or serving, God's presence will change your life forever! You will be receiving a confirmation message in your inbox. Merry Christmas from Pastor Chris and Karen Hayward! We wanted to take this opportunity to wish you and your loved ones a Merry Christmas and a blessed New Year here at Cleansing Stream! We had such a great response to the Days of Destiny devotional series that we launched this summer. We enjoyed it so much we decided to launch another devotional series specifically focused on the Thanksgiving and Christmas season.